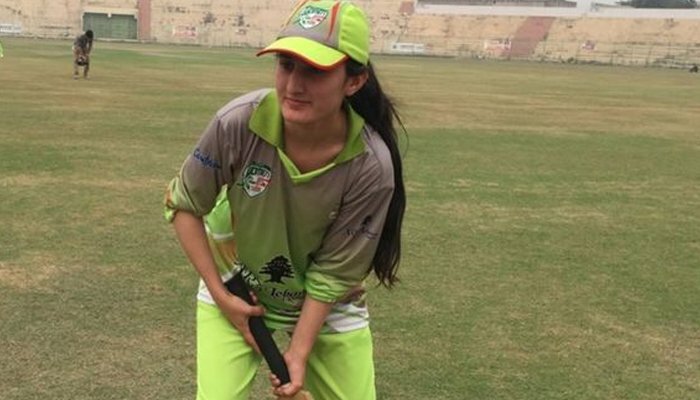 When she took on the baton of becoming a part of women’s T20 league, Jemima Afridi knew she would be opening a whole new array of doors for girls hailing from tribal areas who, despite all odds, desire to make a career in sports. Belonging to the conservative tribal district of Landi Kotal in the Khyber region, 17-year-old Jemima is a torch-bearer for women in a place where they are mostly relegated to the household and are stripped off all education and employment opportunities due to the prevailing patriarchy. 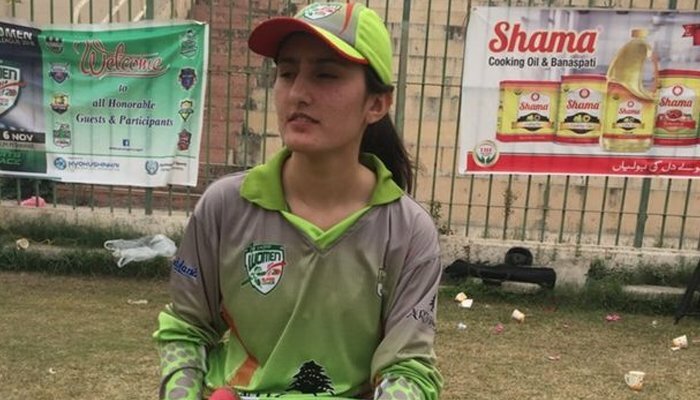 The young sportswoman, in an interview with BBC Urdu, shed light on how she persevered to fulfill her lifelong dream of playing for the women’s cricket team. Jemima, who seeks inspiration in star cricketer Shahid Afridi, is acquiring education in her hometown at an army-supervised institution where she is a student of intermediate. 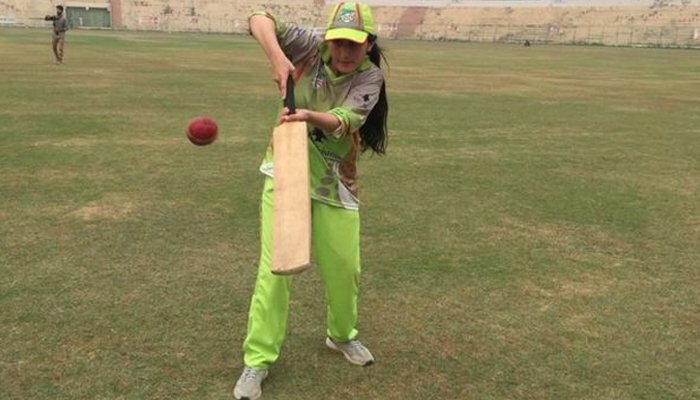 She recently played for a women’s T20 league based on the format of Pakistan Super League (PSL) where she represented the Federally Administered Tribal Areas (FATA). The team, although consisted of many players, had Jemima Afridi who actually belongs to FATA and was born over there. The league saw the likes of a total of eight teams from across the country, including the ones representing FATA and Kashmir. According to Jemima, the place from where she comes marginalises women from foraying ahead. However, due to her father’s unconditional support and conviction in her she was able to forge into the field of sports, something she had always dreamt of from the start. “I was an avid athlete from childhood. But I started playing cricket after watching Shahid Afridi. I not only deem him as my favourite player, but also aspire to become a fierce cricketer like him,” Jemima said. She further stated that she has never sought formal training from a coach at an academy and that she is taught by her father at home only. She sees her father as a shield against all obstacles and her personal trainer too. “I want to make a career in sports. I never liked the idea of cooking (making rotis). I can learn to cook rotis later, however at present my passion lies in becoming a cricketer,” she added. Ever since she started playing formally, Jemima said, she has been facing one difficulty or another every day. Jemima is a fast bowler who desires to play for the women’s national team one day. According to her, women from tribal areas possess great skill. However, they are far off in all spheres of life because they are not provided with adequate opportunities.